Dave Holmes	April 9, 2017	What Was I Thinking? Dave Holmes	April 2, 2017	What Was I Thinking? 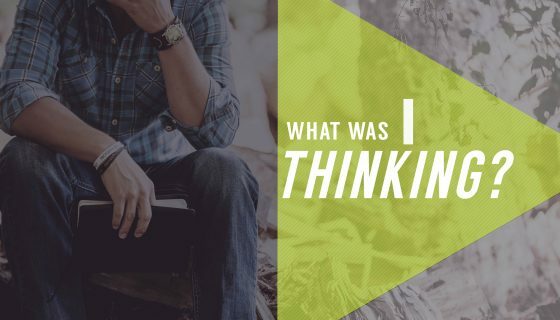 Dave Holmes	March 26, 2017	What Was I Thinking? Dave Holmes	March 19, 2017	What Was I Thinking? Dave Holmes	March 5, 2017	What Was I Thinking?